Long-term sustainability, one dollar at a time. It’s our responsibility to be financially transparent with our community and those we serve. We make our IRS Form 990 available for review, as required by law.  Please contact the CASA office if you’d like to review our audit or IRS Form 990.